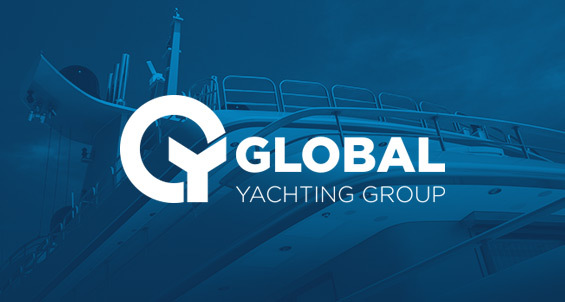 Global Yachting Group (GYG), the parent company of Pinmar and Rolling Stock, has secured management buyout support from Lonsdale Capital Partners, allowing it to push ahead with expansion plans. Rolling Stock’s parent company global yachting group receives support for management buyout. GYG’s management team is led by Executive Chairman Remy Millott, Rupert Savage (CEO), and Peter Brown (COO), who will each make a significant reinvestment in the business alongside majority stakeholder Lonsdale. Mark Conyers will also reinvest but will stand down as CEO of Rolling Stock to work alongside Remy Millott in a business development capacity, and as Group Ambassador. This investment in GYG comes at a time when the number of superyachts on the water continues to grow, in line with the increasing number of billionaires. In 2015, there were approximately 5,200 superyachts in operation and the fleet is expected to rise some 15% to 6,000 by 2020, according to Superyacht Intelligence; while the number of billionaires is expected to rise by over 30%, from 1,700 in 2015, to 2,500 in 2020 according to UBS. Alongside this, the superyacht finishing market is growing at an estimated 6% CAGR (source: Parthenon). With Lonsdale’s investment and wider support, GYG intends to grow organically and through acquisition, develop its new build and refit capabilities, as well as its presence in the world’s premier shipyards.